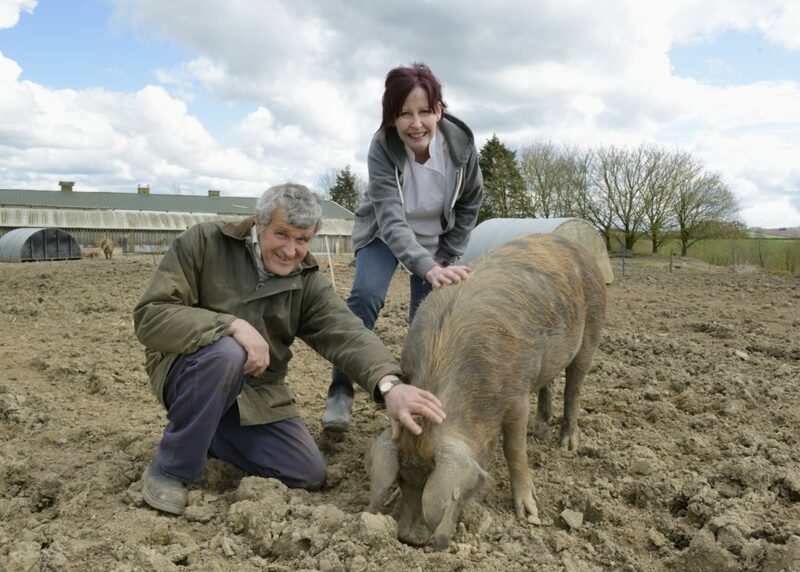 Pig breeders Donald and Mary Shere from Oakridge Farm near Bampton specialise in Oxford Sandy and Blacks and supply us with our pork. The breed is amongst the oldest British Surviving Rare Breeds and it produces superb pork with an amazing flavour of its very own. 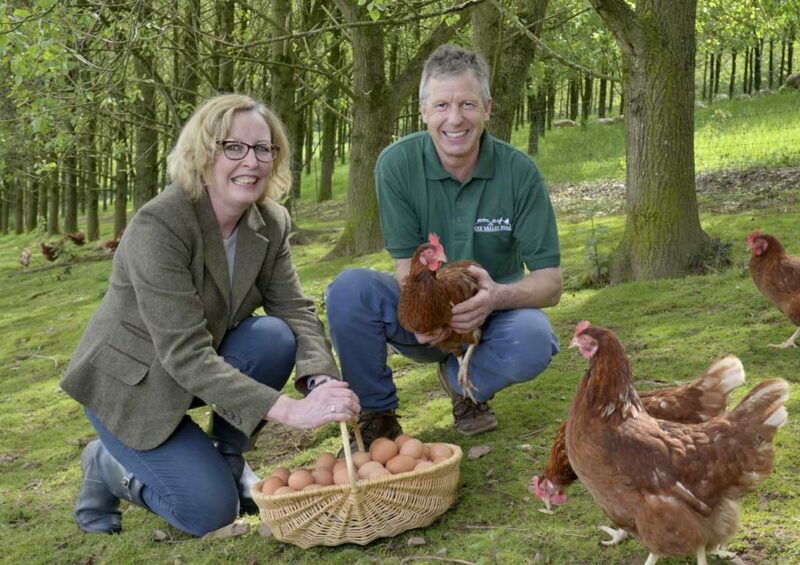 Our eggs come from the family-run Exe Valley Eggs near Stoodleigh where hens roam freely during the day in fields above the Exe Valley. The farm is inspected to RSPCA welfare standards by the organisation’s independently certified farm assurance scheme. The business was established more than 25-years-ago as a partnership between John and Mandy Widdowson and John’s in-laws Brian and Gay Grimston. 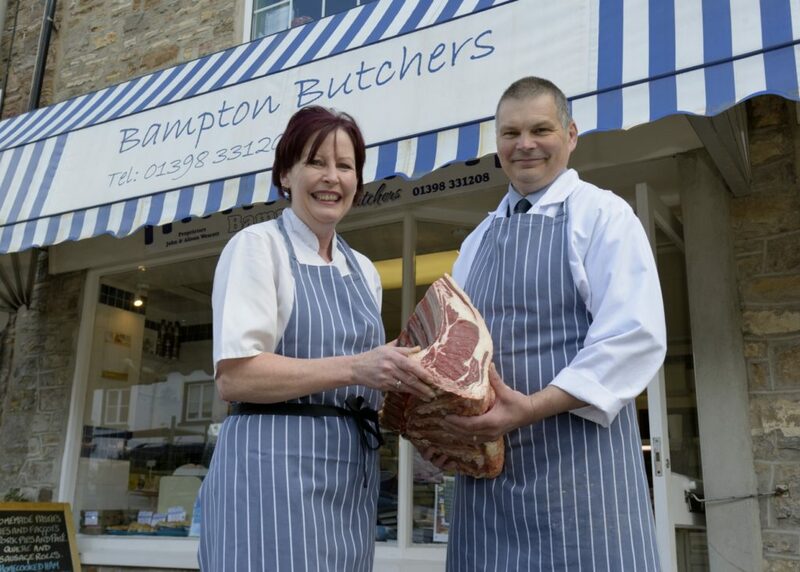 The Butcher Shop, which is owned by nearby farmer John Wescott, represents all that is great about locally reared and sourced meat. It provides the joints for our popular Sunday roasts and a whole host of other products. You can’t get any fresher or tastier produce than stuff reared nearby. What’s really important about local butchers is they can provide provenance for all the items they stock and they really are experts. The selection changes each week as they react to supplies that come in. The beef, lamb and pork comes from selected local farms, including the Wescott’s own farm, and travels less than 30 miles to the local abattoir near Taunton ensuring the smallest possible carbon footprint.